I contacted Tiffany who is the customer service supervisor. 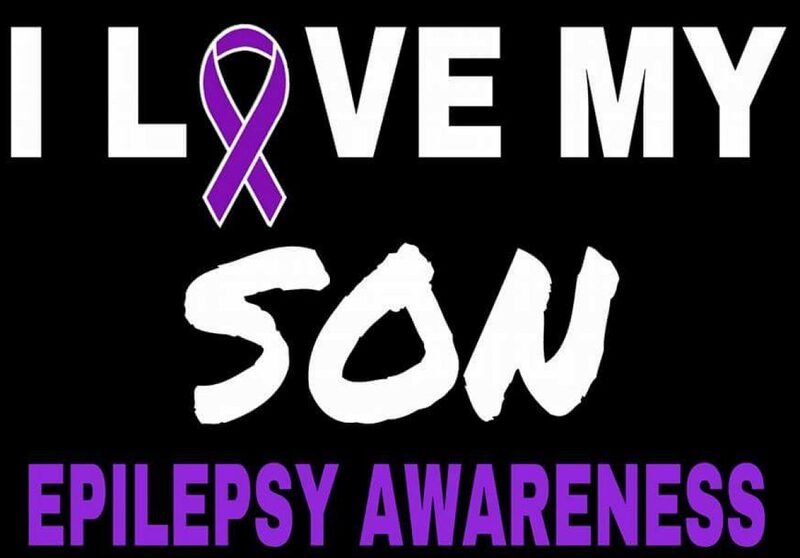 I told her that I was interested in trying their products out on my 12 year old son, who has epilepsy and who also is severely intellectually challenged. She promptly got back to me 24 hours later and asked me about Dylan’s sizing needs? What is his height, weight and waist size? I responded to her email and she immediately responded back to me and told me that she was going to send some samples out for Dylan to try. I received the package about a week later and it had an assortment of diapers, booster pads, and pull ups. Unfortunately not all the diapers fit Dylan, but there were several that did. We did use the other diapers on my granddaughter and I am pleased to announce that NorthShores products were excellent. The ones we were able to use on Dylan kept him dry and seemed to be quite comfortable on him. The ones we used for my granddaughter were of excellent quality also. 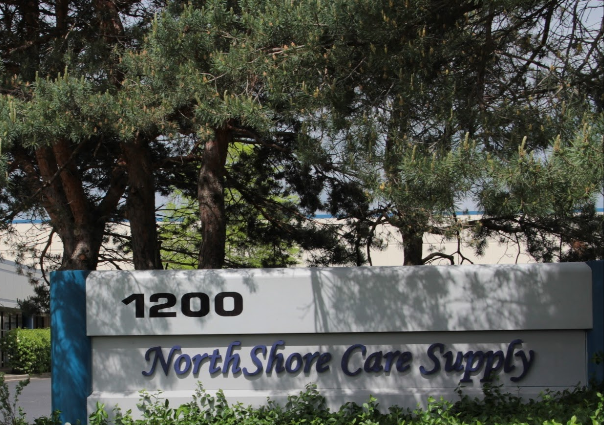 I would highly recommend NorthShore Care Supply’s products to consumers. Next Next post: Company Products and Reviews. Jay Robb Enterprises Inc.